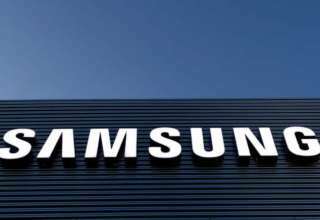 Samsung has been rumored to bring the in-display fingerprint sensor for the first time on the Samsung Galaxy S10 flagship device which is likely to get unveiled at MWC 2019. 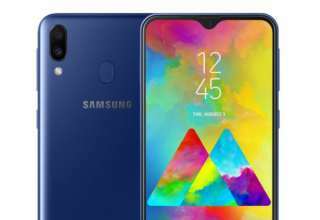 But now, some reports have emerged claiming that the Samsung Galaxy A (2019) models will also get in-display fingerprint sensors. 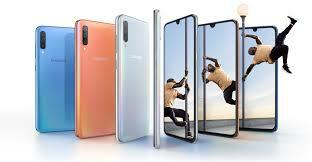 As per well know leaker Ice Universe, Samsung may be working to implement the in-display fingerprint technology on the Samsung Galaxy A (2019) models. 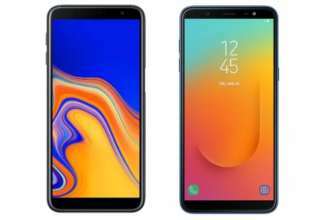 It is also interesting to note that the Samsung Galaxy A8 and Galaxy A8 Plus was launched before the Samsung Galaxy S9 and Galaxy S9+ this year. 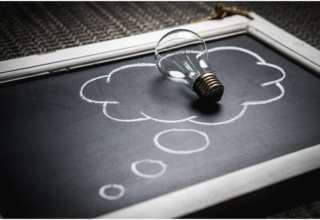 This indicates that the Galaxy A (2019) models may become the first devices to feature this new technology. 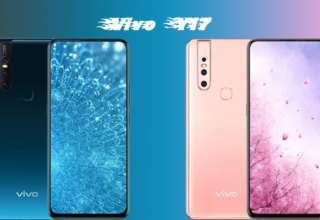 It may be recalled that Chinese manufacturers Oppo and Vivo have already implemented this technology much before Samsung on their flagship devices respectively. 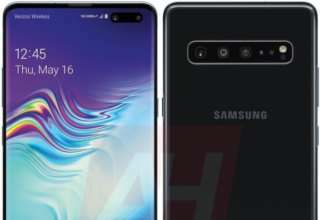 Coming to the Samsung Galaxy S10 specifications, the device will be available in three variants in terms of screen size- 5.8-inch, 6.1-inch, and 6.4-inch. 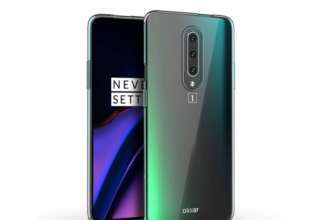 The two larger variants will reportedly boast the in-display fingerprint sensor while the largest 6.4-inch variant will also feature a triple rear camera setup. The South Korean company is also expected to ditch the iris scanner in favor of the in-display fingerprint sensor and a 3D sensor. 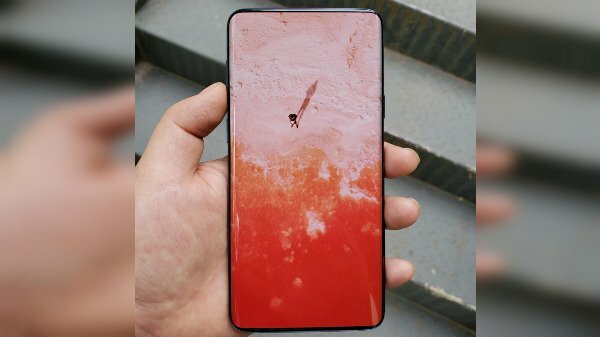 Ice Universe has also shared a prototype image of the Samsung Galaxy S10. 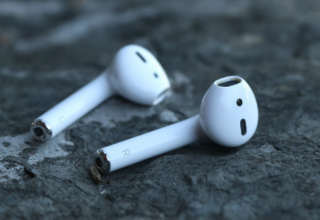 However, it did not mention that the image is of the upcoming flagship device of the company. 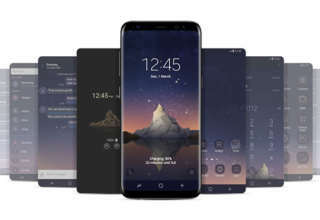 Earlier reports had suggested that Samsung will launch an upgraded version of the Samsung Galaxy S9 as the new Galaxy S10 by improving its design elements. 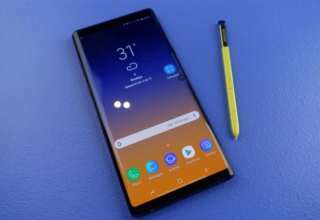 Samsung overhauls the design of its flagship devices every two years so the Galaxy S10 is expected to arrive with a new design. 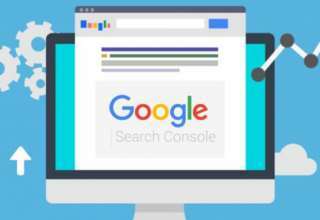 The shared image also reveals that the device does not feature any bezels on the sides and has a curved display. If Samsung really manages to bring this device to life, it would have the highest screen-to-body ratio.